EXCELLENT New York style pizza. Nice people, good food, excellent service ... 5 stars in my book. 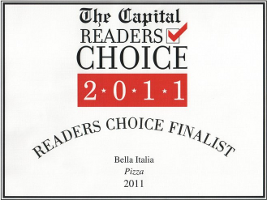 - Joe W.
Great service wonderful atmosphere and the best pizza ever!! Love this place - Cindy P.
Great. I stay getting there Cheese Steak. ~_~ nom nom nom - Frank H.
Simply the best food ! 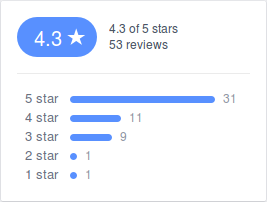 Steak n cheese is by far the Best around - Lisa B. BEST PIZZA in area. 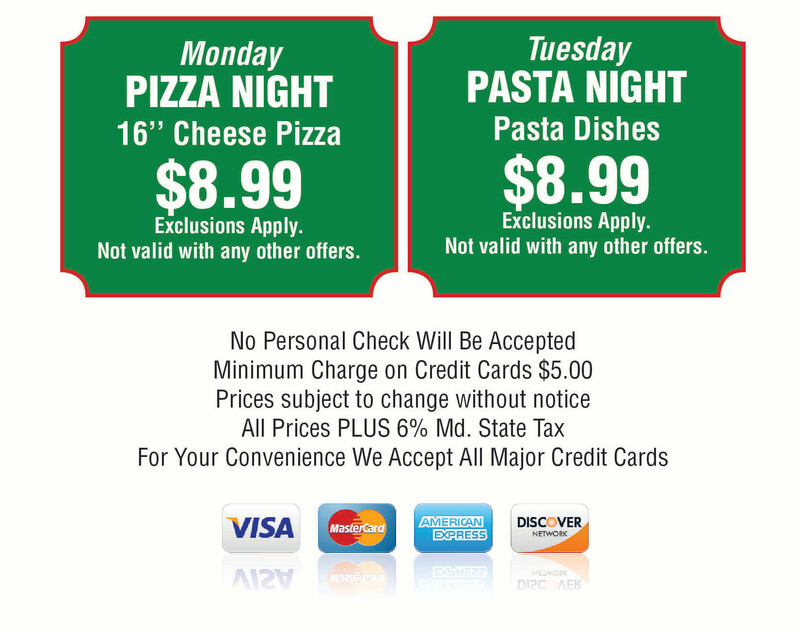 If you like authentic Italian pizza this is your place. Great atmosphere and great ownership. Go! Marguerite pizza is THE BEST! 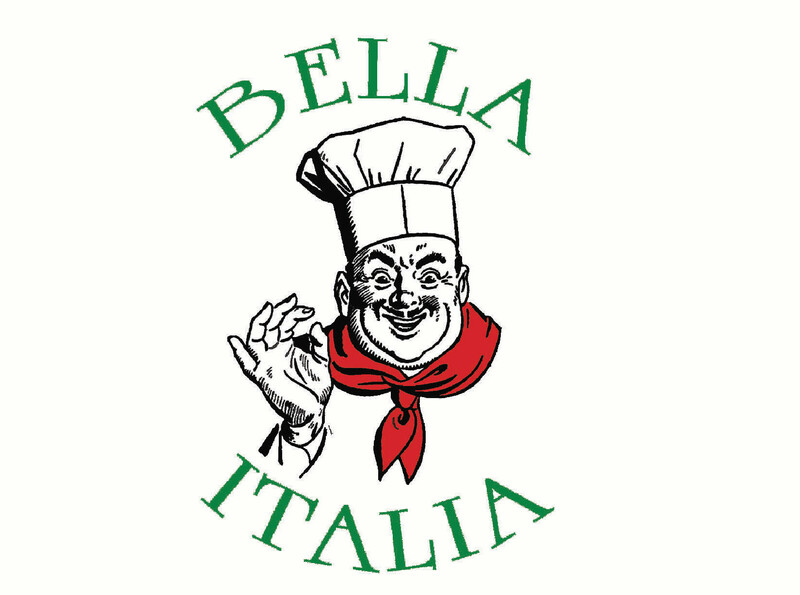 - Kevin H.
Big thank you to Bella Italia Arnold for their outstanding service and great food, yesterday, for International Women's Day. Grazie!! - Lisa P.
The rest are imitations; this is the real deal. Keep up the great work. - Mark K.
You guys did an amazing job at [Chuck's] benefit, the food was amazing!! 2 thumbs up for sure! - Ashley N.
Download the Perka app and earn points everytime you shop! Prices subject to change without notice. - All prices PLUS 6% Md State Tax.